SBS' 'Running Man' is sanctioned for broadcasting an inappropriate scene. On December 12, the Korea Communications Standards Commission issued a "legal sanction" to 'Running Man' for a dangerous scene concerning sexual harassment. KCSC also plans to submit the issue for a discussion in the plenary session. Back on the August 26th episode, Lee Kwang Soo pulled down Kim Jong Kook's pants. Kim Jong Kook's lower half was blurred out but his underwear was exposed at the scene. In reaction to the exposure, Noh Sa Yeon commented, "I missed it. I'm so unlucky." The caption also referred to the front location of his exposure as an "Unexpected ideal spot." 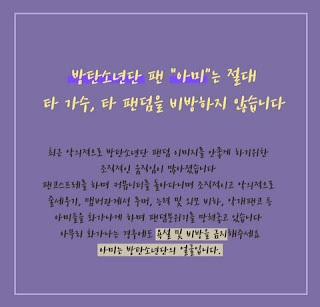 KCSC found the scene problematic and stated, "Even though it's an incident that happened during a game on a variety show, they broadcasted what could've been considered sexual harassment without any filters." It continued, "Despite KCSC's criticism on the issue, the program did not take proper action and continuously violated the regulations. They seem to have no willingness to improve." In July, 'Running Man' received an official warning from KCSC for vulgar language. Y'all are saying that it's no big deal but if it were a girl, u guys would be so offended.